There are times when you may feel tired, overworked and/or overwhelmed but know that God will always be there to lead you through that exhaustive time in your life. Also, make sure to take some time for yourself. It’s ok to put YOU first. It’s not about being selfish, it’s about giving yourself that tender love and care that you deserve on a daily basis. You do your work and God will do His work in YOU. 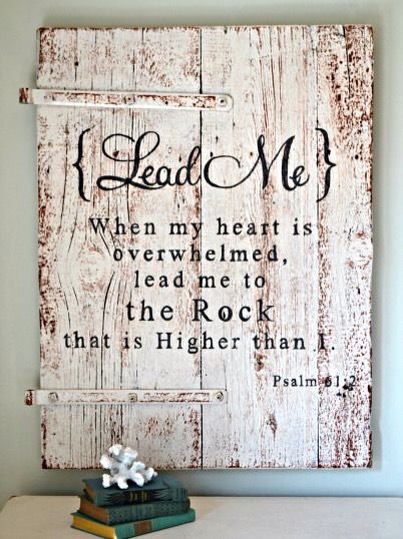 Let Him lead you when your heart is overwhelmed. Let Him lead you to the higher place. « Think Thursday: Do What You Love!